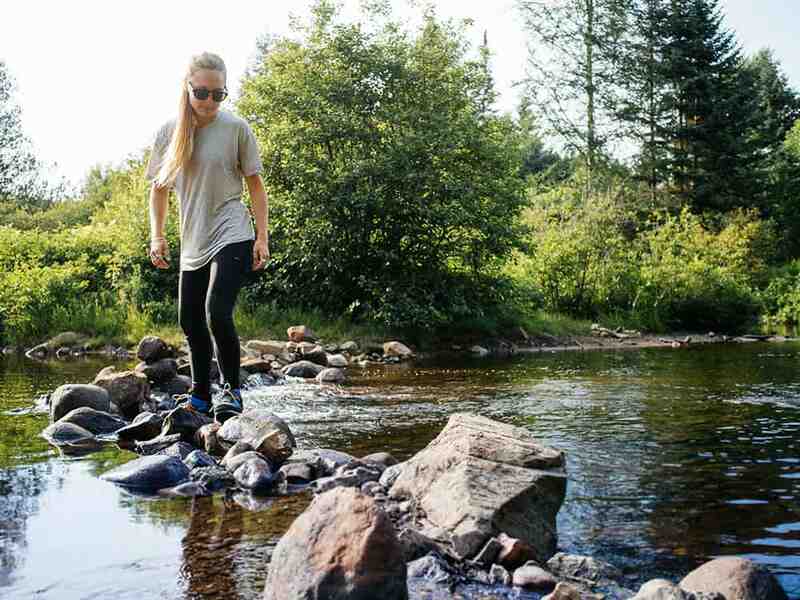 The Abisko Trekking Leggings are the solution to the question that plagues us all when it comes to packing our luggage for a new adventure in the woods. Everything is there: ultra-light, hyper-stretchy, breathable fabric that dries quickly. These combined features make any hike comfortable, even when you’re going through a variety of terrain and temperatures. No more contact with ragweeds! The Fjällräven Abisko trekking tights feel like they will last a lifetime. Fjällräven has designed them with reinforced material on the knees and bum so that when hunger cries for lunch have you sitting on a rock and setting up tents on our knees, you know they can handle the wear. I doubt I will ever see the end of this pair of durable leggings. These reinforced parts are less flexible than the rest of the leggings, although I appreciate the enhanced protection against the terrain so it’s only a minor detail. The fabric is both lightweight and thick, providing unparalleled comfort and a great range of motion. However, it must be said that the thickness of the fabric makes the leggings quite warm and therefore more suitable for autumn or winter activities, despite the fact that they are very breathable. 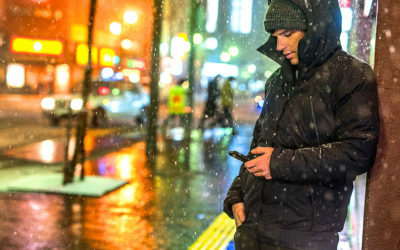 In addition, a few well-placed pockets allow quick and easy access for essentials like chapstick or a cell phone. The cut also favours feminine forms and seams are well arranged so as not to hinder the natural movements of the fiber. 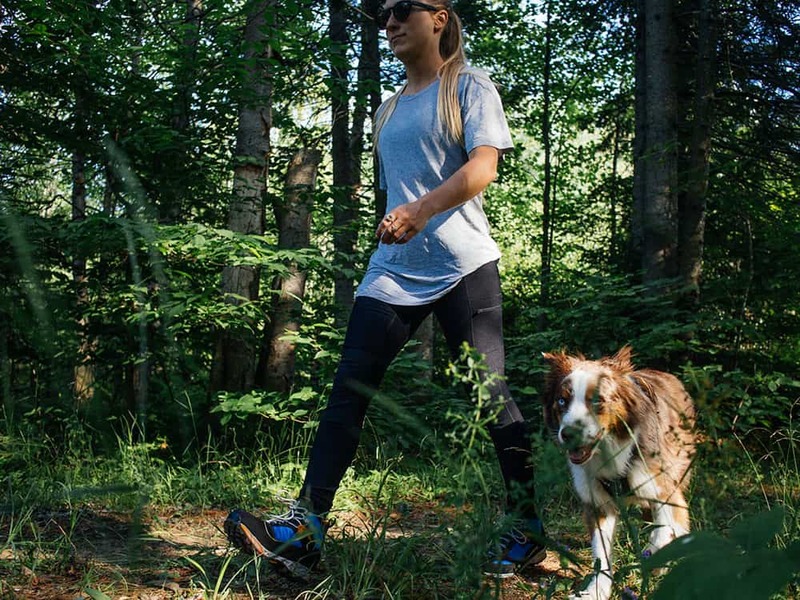 The quality of the leggings is coherent with Fjällräven’s philosophy which advocates an eco-friendly attitude both in our behavior of clothing consumption and in our outdoor activities. As these comfortable leggings can be used as trousers, PJs or even liners on frigid, winter days, the Abisko leggings replace several other single-use pieces of clothing in my wardrobe. 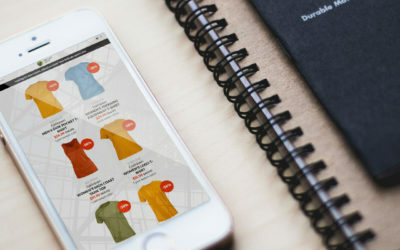 Therefore, you can put your money in a garment that will last a lifetime and be used often and wisely. 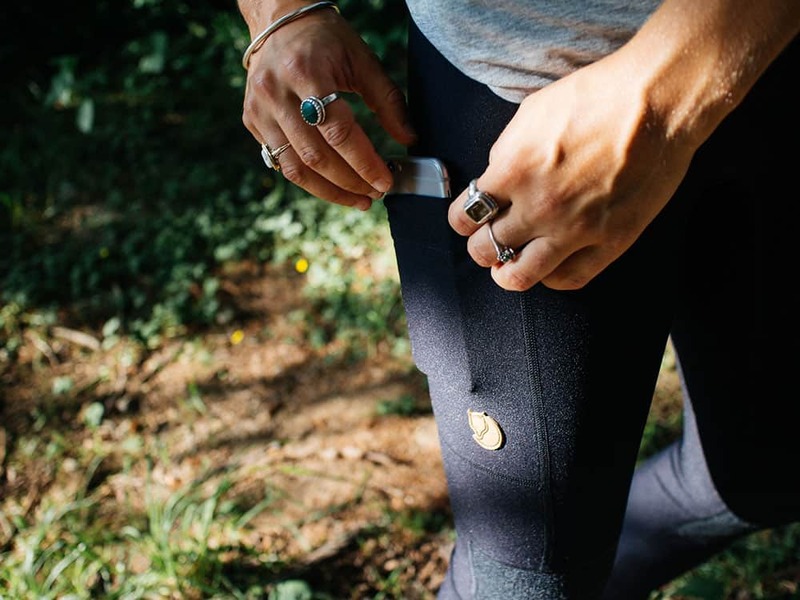 Thanks to Fjällräven for their know-how and good taste showcased in these leggings. 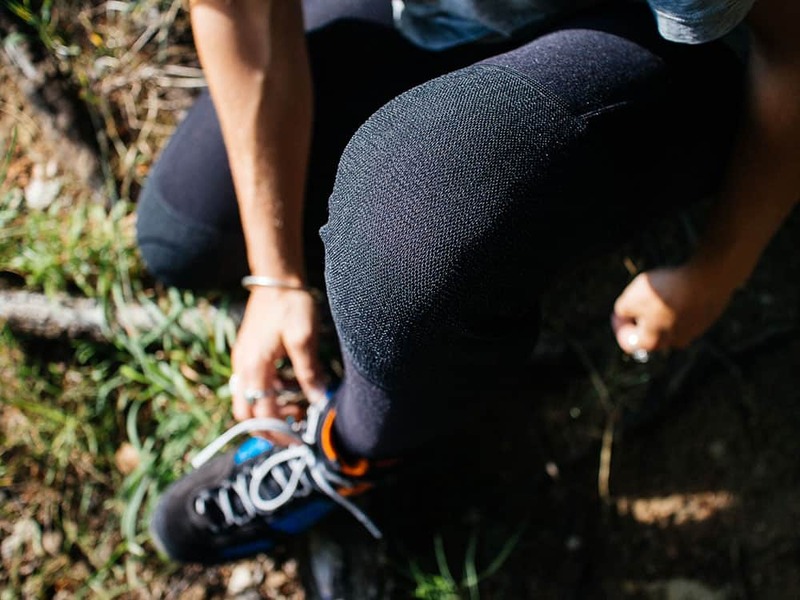 The Abisko Trekking tights are aesthetically appealing and skilfully thought for both the wearer’s comfort and the respect for the environment.